International trade might be good opportunity for a business to grow, but it’s not without its challenges and risks. In fact, there are quite a few things that can make it difficult to maintain presence and profitably grow in new markets, and many businesses might find this challenging. We’ve put together a few tips and tricks on surviving international trade in 2017. 2017 has been a turbulent year for foreign exchange markets, driven by events such as interest rate announcements, President Trump, and Brexit. Foreign exchange volatility risk can be caused when businesses pay in different currencies, and receive payment later on; any adverse movement in currencies could reduce profits on the balance sheet. One way of reducing the risks of FX volatility is to explore the use of forex currency products such as foreign exchange contracts or forwards. In this case, you can preset an exchange rate and order a specific volume at that desired price (plus a premium). This also reduces the possibility of scoring big time based on fluctuation but the bright side is that you get to walk away smiling in the case of an unfavourable turn of events. In addition to this, some contracts can be written such that the risk of FX volatility is placed onto the buyer or end customer, by setting prices in your home currency (domestic currency). As you would imagine, it’s more difficult to negotiates, but worth the negotiation for the reduced risk in many situations, particularly those trading on thin margins or long payment terms. Partnering with the most appropriate financier is so important. Any business owner should explore all options before choosing a bank or a lender for financial support with growing business operations overseas. For starters, their’s debt or equity finance, the former is normally a secured interest linked ‘loan’, the latter a ‘zero risk’ opportunity in return for a share of equity in the business. Looking at filtering out companies and banks within your radius, exploring customer reviews and reviewing the charges is essential due diligence many business owners would do. 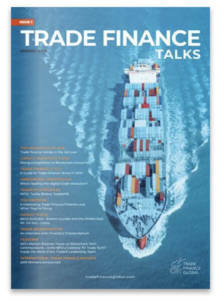 At Trade Finance Global, we also see the value in speaking to industry experts and finance brokers who have an overview of the market of international trade finance. Speaking with impartial structured finance experts might help you look at all financing options, (be that debt or potentially equity finance,) which is essential for future proofing the business, managing cash flow and overseeing the flow of working capital through your supply chain. 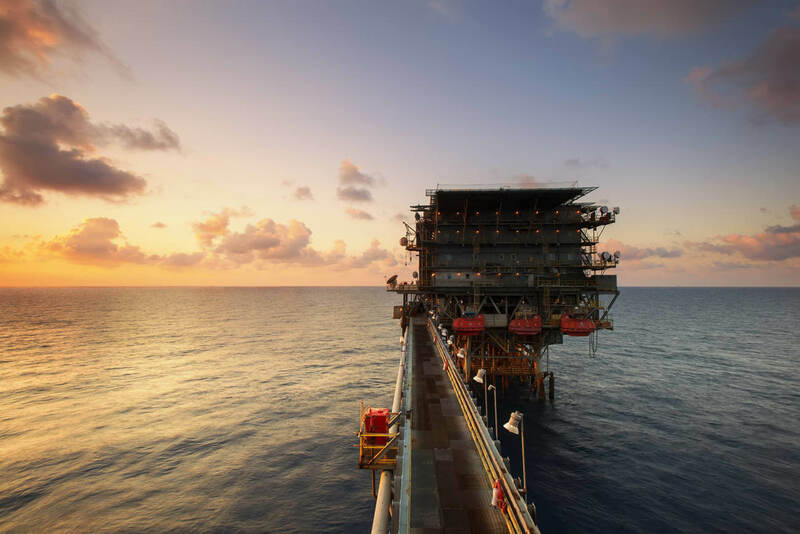 In addition, there may be government institutions or bodies which can be of invaluable help and offer impartial advice on exporting, importing, trade tariffs and financing. 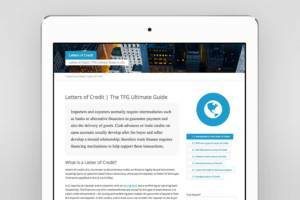 Letters of Credit are commonly used in International Trade, although many CFOs, businesses or suppliers don’t know about them. You can get a confirmed letter of credit. This can be acquired from a third party which can be used to guarantee payment. It’s how you can guarantee that you will get your money even in the unfortunate situation of dealing with another business or entrepreneur that isn’t very fond of paying what they owe. It can be a difficult environment out there, but there are still options for dealing with various situations which otherwise would seem overwhelming. The main trick is to deal with problems before they even arise. Preparing your business for international trade by mitigating risks, protecting external changes, and understanding how structured finance works are some steps businesses can take to ensure future growth, stability and maintain working capital.